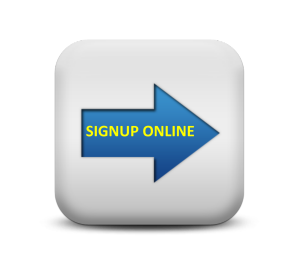 When signing up online you will have an opportunity to save your progress and finish the form later. This is the preferred method and your information is completely secure. To get started we just need to get the information about your property. We need you to fill out our datasheets, which you can do on your computer and email to us, or you can fill out by hand and email them back to us. The datasheets are in a PDF File format, and you must save them to your computer after you download them, and when you are finished working. When you are filling them out, you should be working in Abode Reader or another PDF editor, not in your browser window. If you are having any trouble with this, please give us a call at 866-930-1115. Click Here to Download the Datasheets, be sure to save them to your computer when you start filling them out and when you finish, then you can attach them to an email and send them to us. You must have Adobe Reader version XI (11.0) or later. Simply email sales@onlinegdsreservations.com with your fax number and we will fax you the Datasheets immediately. If you prefer simply call us at 866-930-1115 and give us your fax number to send the Datasheets out.